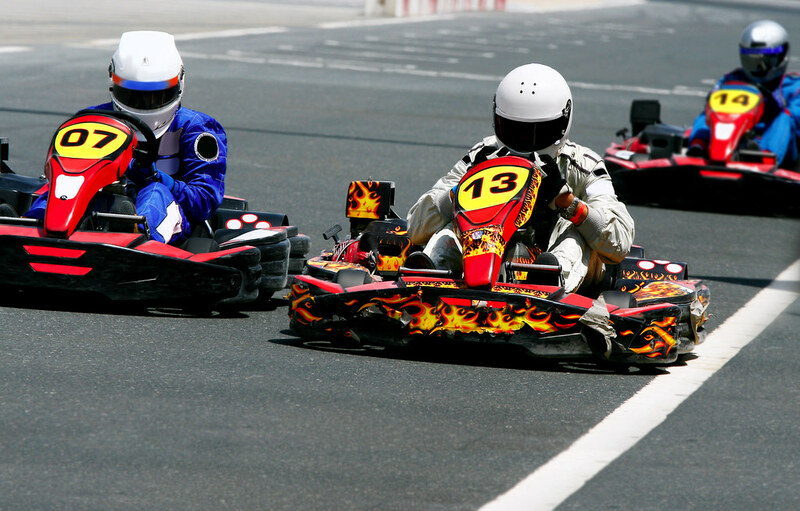 Are you ready for a weekend filled with gorgeous girls, powerful karts and awesome clubs? This is the penultimate package for anyone who likes a little bit of speed in their life! Let’s save you and your mates some money by bundling up everything you need for a great stag do weekend in Nottingham city! 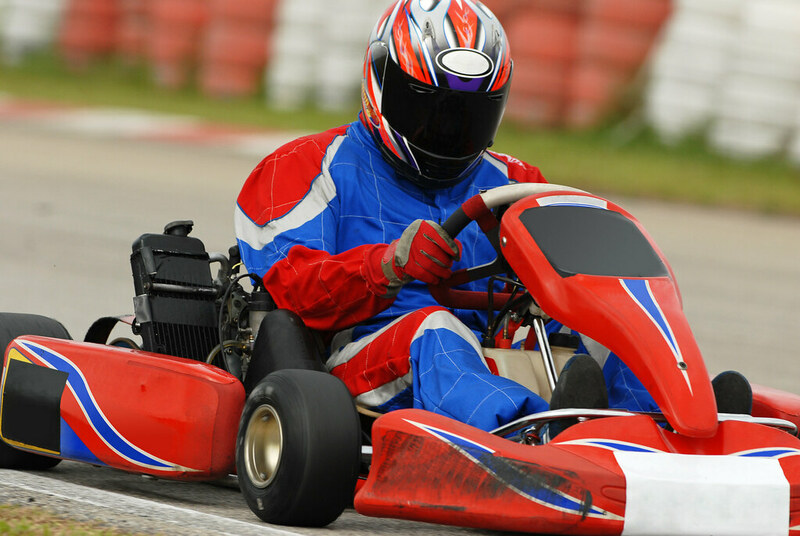 You and the guys will enjoy two nights accommodation in the centre of Nottingham, two nights worth of guest list entry to two of the hottest night clubs, a v.i.p group entry to Flirtz lap dancing club and finally, last but definitely not least, a day filled with high adrenaline fun go karting! You want to be located as close to the city centre as possible, so that everything you want to visit and do will be within ten minutes walking distance. We’ve got you covered with this awesome dormitory style room package. You and your fellow stags will all be sleeping in one giant room, making it much easier to get ready to go out and of course even easier to come back after a good night! This style of accommodation also keeps costs low letting you spend the savings on a better time out! You’ll also be able to work together with your mates to prank the stag! Whether it’s hiding his stuff when he’s in the shower, putting something gross into his bed or just a good old scare prank, you’ll be spoilt for choice in this setting. Now of course if you’re after something a bit more, we have options that include mid-range hotels and if you’re really feeling classy, luxury hotels. You’ve got to start a stag party right, it defines the entire mood of the following weekend! That’s why after settling down and getting ready at your accommodation, you’ll be visiting what is definitely Nottingham’s best lap dancing club, Flirtz. Based in the city centre, this club is spread out between two floors, each with it’s own purpose. The ground floor is for those of you wanting something a little more saucy with live shows on the main stage. No matter where you are on the floor, you’ll have a great view of the dancers as they twist and twirl around the pole. Now your group will enjoy the second floor mostly, as it’s solely for v.i.p purposes and as a stag party, you’re very important. With more booths for private dances and a stellar bar filled with speciality drinks, you’ll be spoilt for choice and won’t want to leave! Remember that this club has a 21 and over policy that must be adhered to. 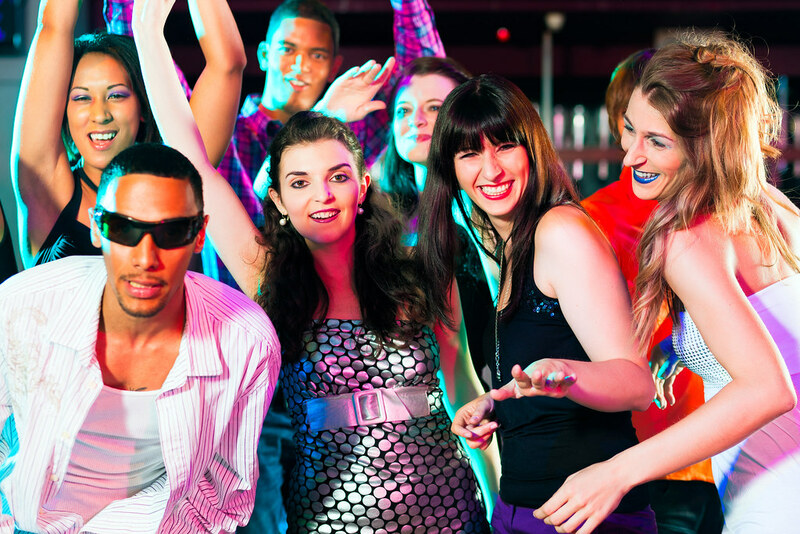 After you’ve enjoyed yourselves at Flirtz, you’ll be off to Oceana, a purpose built club that offers a multitude of different themed rooms, bars and night clubs. Will you get down in the New York Disco or perhaps enjoy the Aspen Ski Lodge first? With six themed rooms, two night clubs and four bars all under one roof, you have a world to experience as soon as you step through the door. What’s really great about this deal is that you’ll be on the guest list so you won’t have to worry about standing outside in the cold for a while. Instead you’ll be ushered straight in by the bouncers and be the envy of everyone waiting outside! 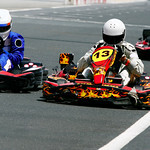 Are you ready to put the pedal to the metal and thrash your mates? 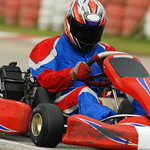 Speed up to 50mph on these powerful go karts as you navigate this specially built course. All dependent on the number of people at the centre, you’ll be racing grand prix style and will get at least 30 minutes per driver. Remember the bigger the group, the longer the race! Who will win this battle on the tracks? Who’s going to lose and end up buying the first round of drinks tonight? To top off a great weekend, you’ll visit the cookie club! This venue has three bars offering a wide range of drinks at affordable prices, three dance floors playing all sorts of music and of course three rooms, each with their own style. If you’re feeling a little crowded and want some fresh air though, no need to worry! The Cookie club is also home to a phenomenal roof-top terrace! Party till the early morning and end your stag party in style!